We’ll develop a plan for your long-haul freight that reduces your transportation costs while keeping you in control. 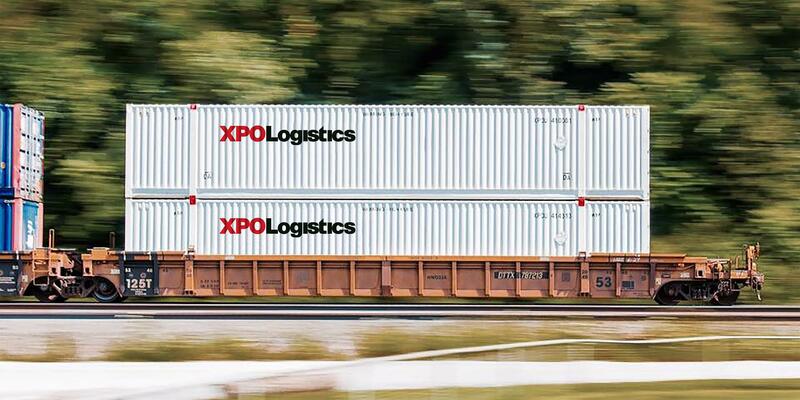 XPO is the third largest intermodal provider in North America. We can look at your shipping patterns and customize a plan to unlock potential efficiencies. 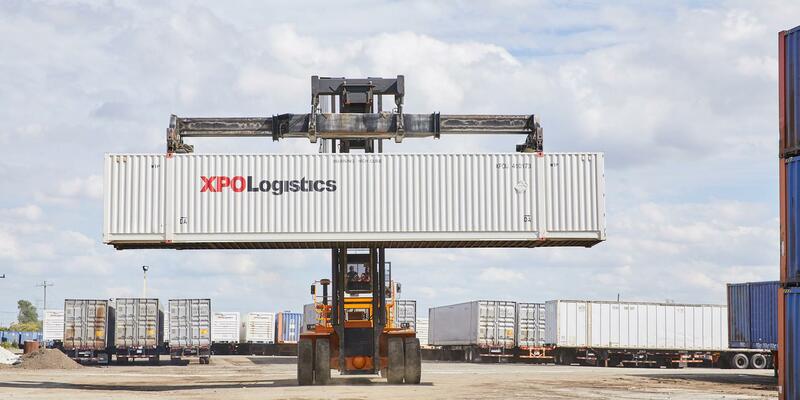 Then, we’ll coordinate with rail and drayage providers to move your long-haul freight over one of the largest intermodal networks serving the United States, Mexico and Canada. 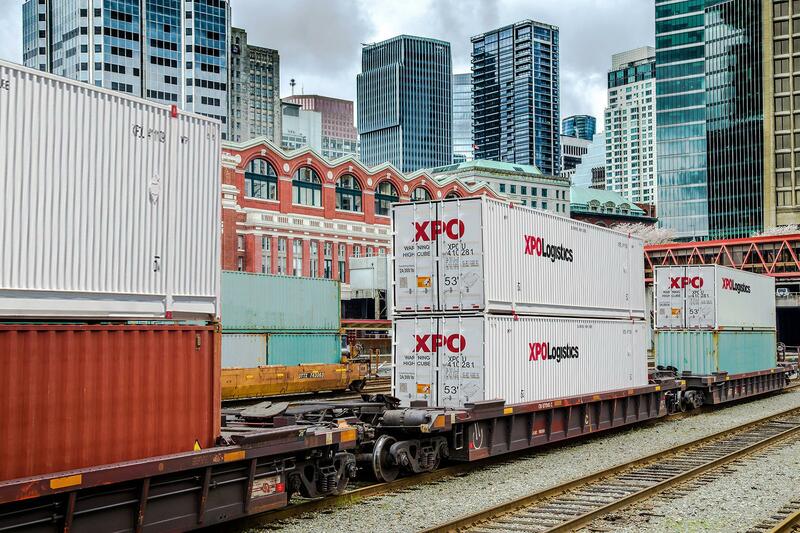 Our customers have access to major rail capacity: approximately 11,500 53-ft. domestic boxes and 5,000 chassis owned by XPO, plus another 65,000 EMP and UMAX 53’ containers and over 50,000 units in our small box program. We offer service at more than 80 ramps and a drayage presence at every key US port and ramp. 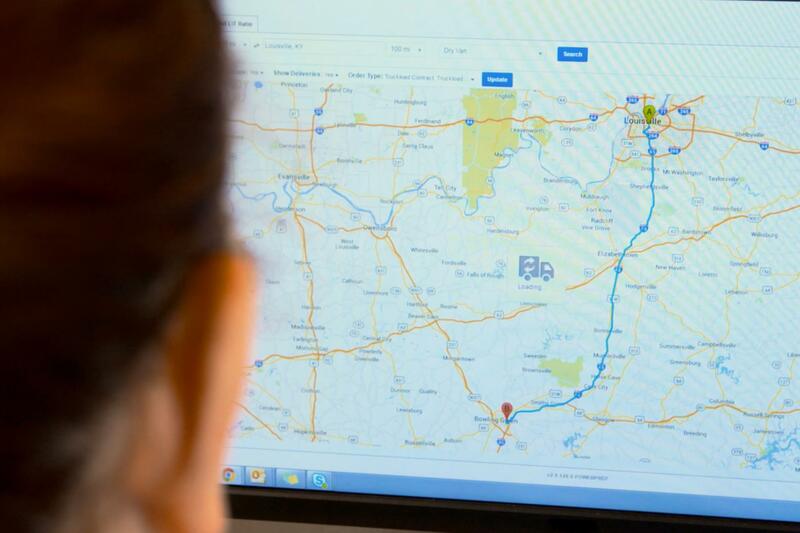 Our technology tells you exactly where your freight is, from origin to destination. 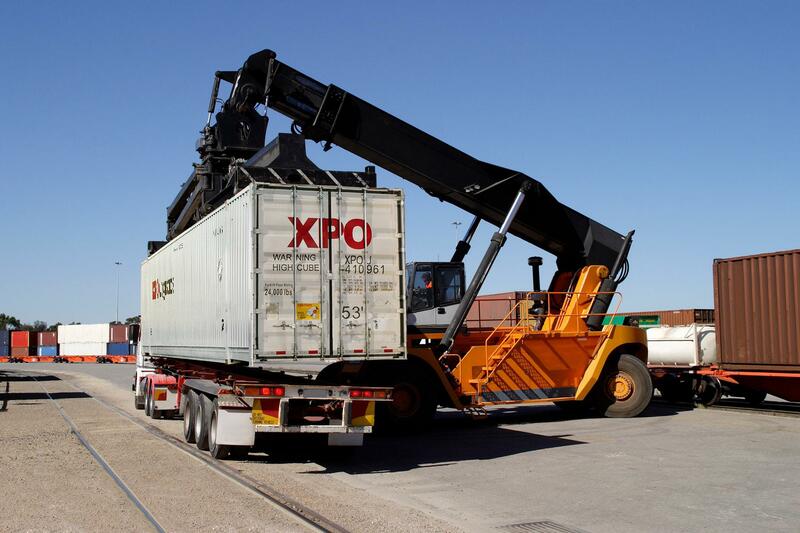 Our intermodal organization in Mexico includes bilingual personnel at key rail ramps to simplify the cross-border process. Rail is not only more cost effective than trucking for most long-haul freight, but also less prone to regulatory delays. We can streamline the process by utilizing our longstanding relationships on both sides of the border. Should an unavoidable delay occur, we'll move any time-sensitive freight to our expedited ground and air service or draw on our global forwarding network to clear your shipments through customs. 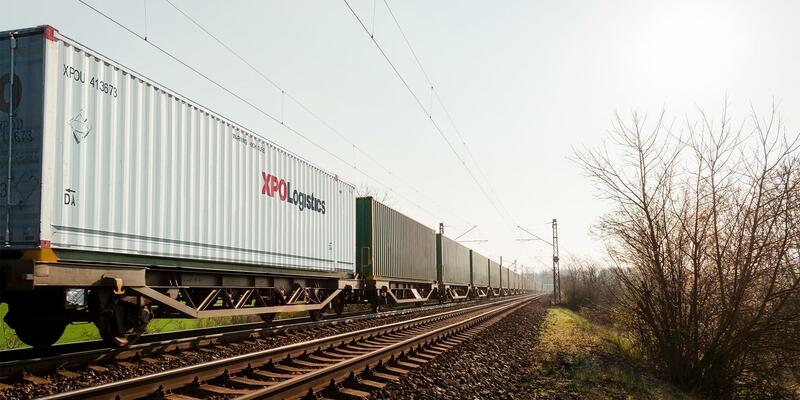 Our ability to switch from one mode to another in unpredictable circumstances is a unique advantage of using XPO. 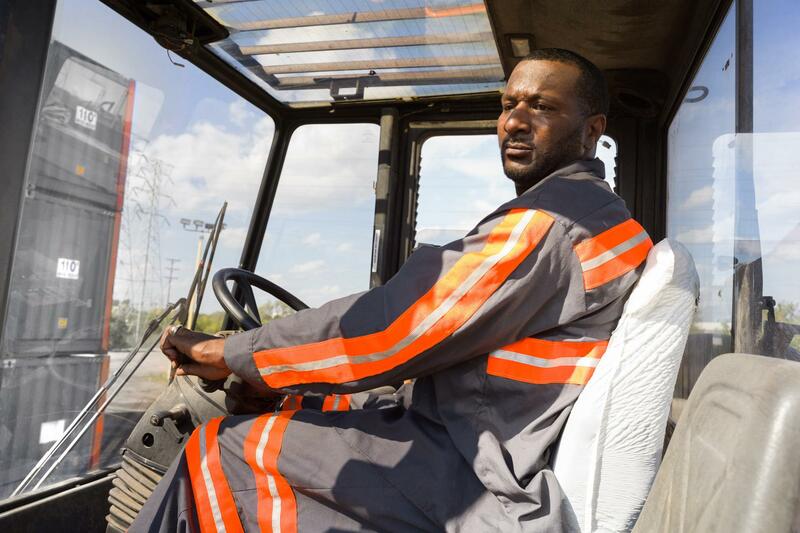 We’re proud to offer one of the best drayage performance records in the industry through our contracted network. When contracting with independent fleet owners and drivers, we look for safety-conscious professionals with a strong sense of customer service. The quality of our drayage network, together with our dispatch and tracking technology, add value in the form of on-time service at ramps and ports. 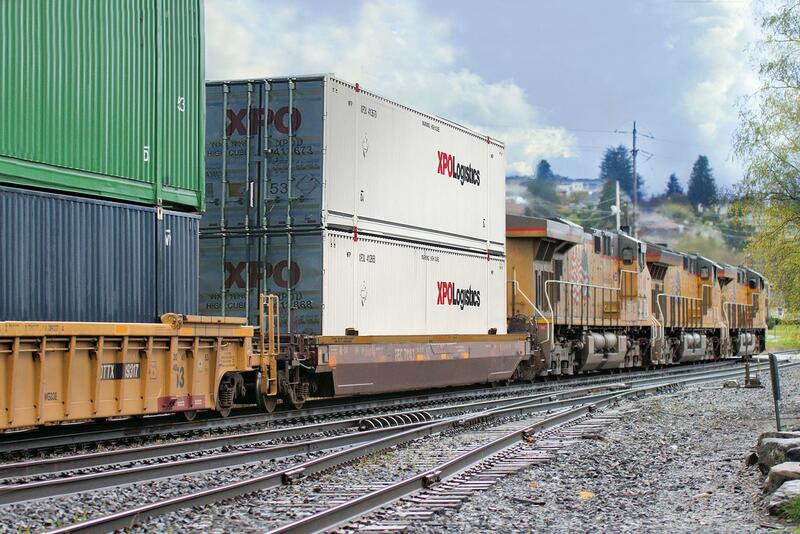 We developed our proactive Rail Optimizer system to ensure that we manage intermodal shipments with the highest visibility. We have devices on our rail containers to transmit location data; they also alert us if a door is open or the container is empty. All of this information is available to you. The system maintains constant communication with the railroads and flags unforeseen delays, such as weather disruptions. 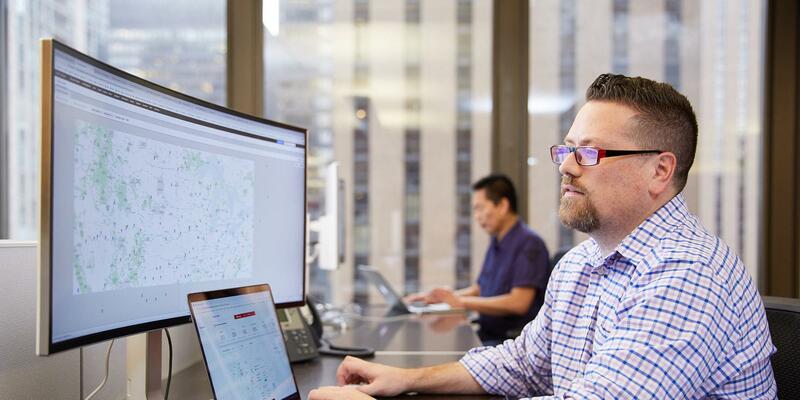 Our tech team can integrate Rail Optimizer with your enterprise, warehouse management and supply chain management systems via EDI or the web to give you direct access to tracking information.